the cottage gals: Our New Look! We are so excited to launch our fresh new look! With a new season upon us, we thought it was the perfect time to change things up a bit. As always, we will continue to post pictures of the great things making their way into the shop, special events and happenings and just keeping our customers up on the latest cottage news! A special shout out to our dear friend, Amy, over at Inspire Company! She's the genius behind the new web design! She so gets us! Thanks Amy. Ann and I would like to wish all of you a wonderful Easter weekend. Hope everyone gets loads of sunshine, family time and tons of chocolate! Looks great! Have a Happy Easter! 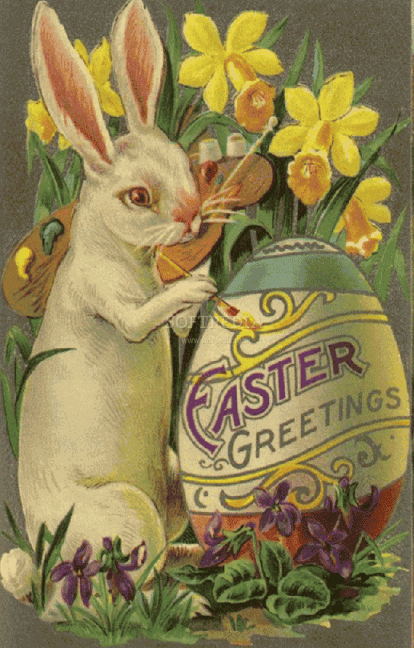 Happy Easter...for you and your family! Great new look, hope your Easter weekend was fantastic! Oh YES.....it is just perfect. Love it! Your blog looks great! i've been visiting it on and off for about a year and a half. I read about The Cottage on my friend's blog. I've been wanting to visit ever since and this coming weekend I'll be able to! I can't wait. We'll probably be stopping in on Saturday(the 10th). I sure hope The Cottage is packed full of goodies! !